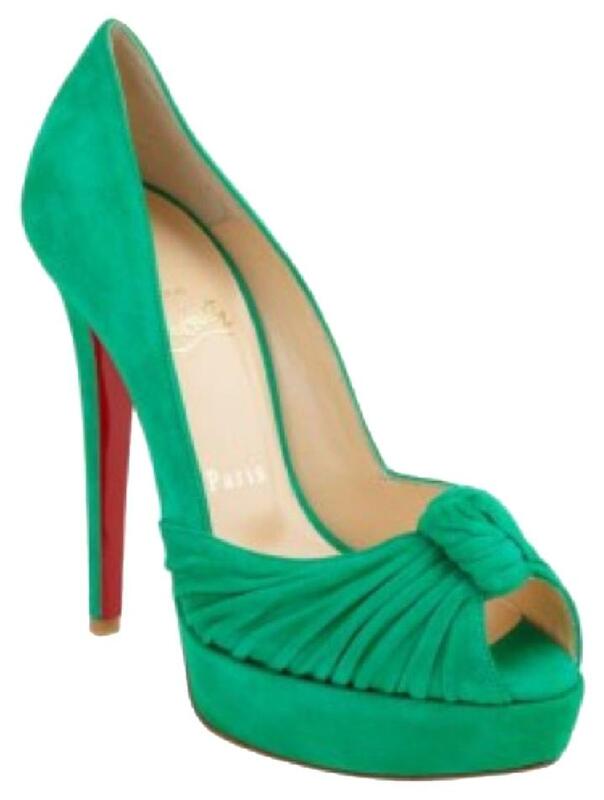 Christian louboutin Classic Menthe Greissimo Pump 140s. Size 39. Fits true US 8.5 or 9. Rare color for sure.